A2Z Maintenance are double glazing specialists. 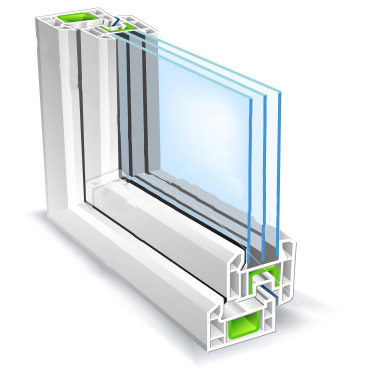 Double glazing or double-paned windows, are double or triple glass window panes separated by an air or other gas filled space to reduce heat transfer across a part of the building envelope. Glass Units are manufactured with glass in range of thickness from 3 mm to 10 mm. Most units are manufactured with the same thickness of glass used on both panes but in certain special applications such as security may require wide ranges of thicknesses to be incorporated in the same unit. Double Glazing can provide an effective sound proofing measure, as well as significantly reduce heating costs. Contact us for an obligation free double glaxing quote. We operate in all areas of Cape town and surrounds.